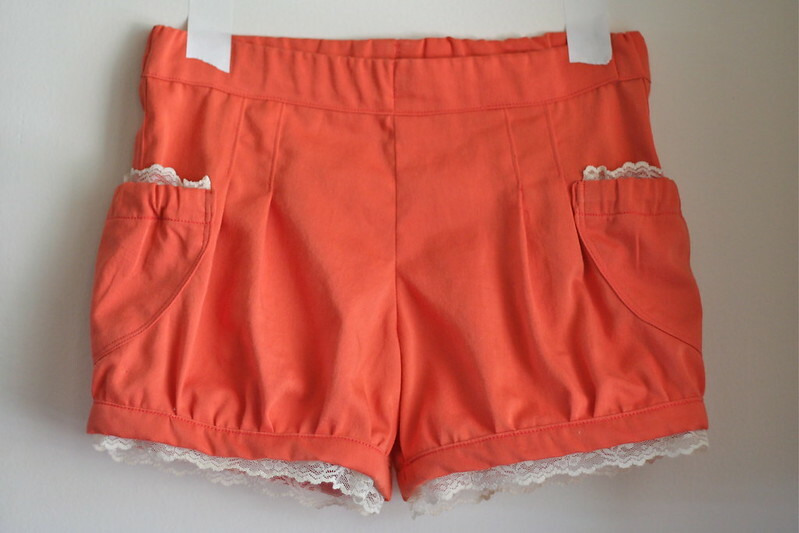 Rowan & Oak's beautiful lace apricot bloomers! 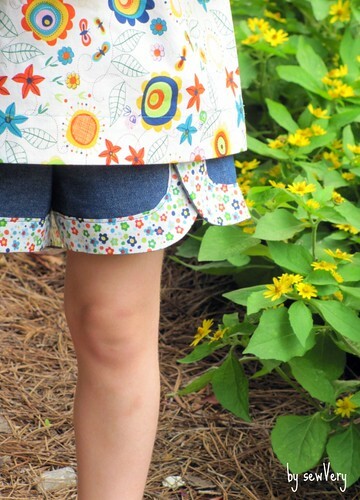 Amber used an Ottobre Summer '12 pattern, a thrifted duvet cover, and Grandma's hand-me-down lace to create the ultimate feminine shorts for her daughter! They truly are stunning!!! Aren't those amazing prizes!? Please head on over to Rowan & Oak to give her a virtual pat on the back for winning 1st place! If you don't know Amber already, you are going to be thrilled to discover her beautiful blog. And we'd like to thank all of the contestants who entered their shorts into the Shorts on the Line Flickr group this year! We had an amazing turn out with over 100 entries! We truly wish we had prizes for all of you! You all did an amazing, amazing job! Thank you so much to our fabulous judges who gave their time to deliberate who should win 1st, 2nd, and 3rd place, and to our sponsors for making this sewalong possible! A huge thanks to all the amazing guest posters who worked so hard testing patterns and creating tutorials. And to YOU, dear reader, for voting for your favorite viewer's choice entry! I'd like to give a personal thanks to Rachael and Vanessa for all the hard work they did to make this sewalong so successful. It was Vanessa who came up with the fabulous idea. And Rachael really out did herself, she deserves the lion's share of credit for the awesomeness of the event. I'm just thrilled I got to be a part of all this crafty goodness. 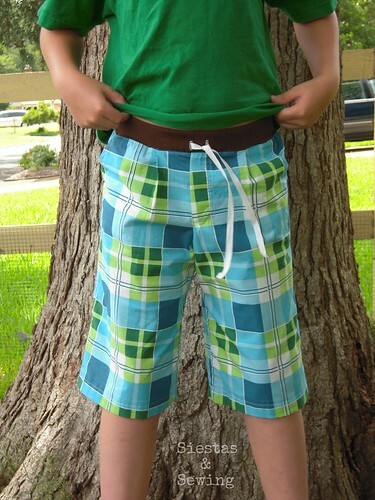 We hope you enjoyed this sewalong and that it inspired you to sew up some shorts for you and yours!! It's been a blast watching all of your creativity this month! Enjoy the rest of your summer! Thank you! After tallying the nearly 900 votes cast for our fabulous shorts on the line entries, the winner has been chosen!! 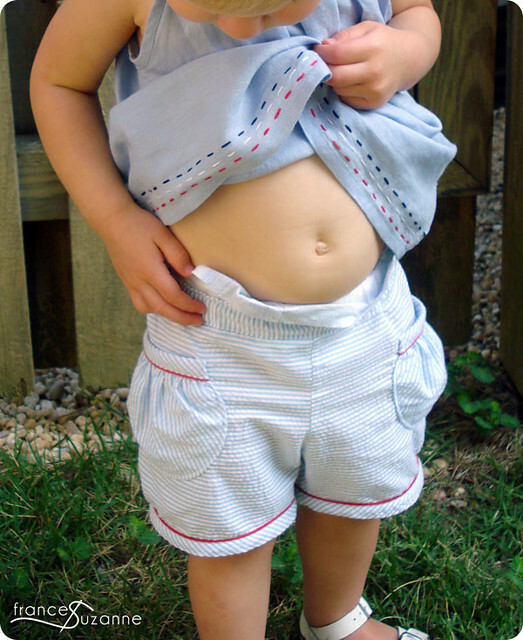 Congrats to the lovely ladies of Frances and Suzanne whose beautiful Oliver + S puppet show shorts have captured your hearts :) And that adorable tummy doesn't hurt, right? I think that the alternating directions of the seersucker is brilliant, and just look at that piping! well done, ladies!! And what have these wonderful ladies won? 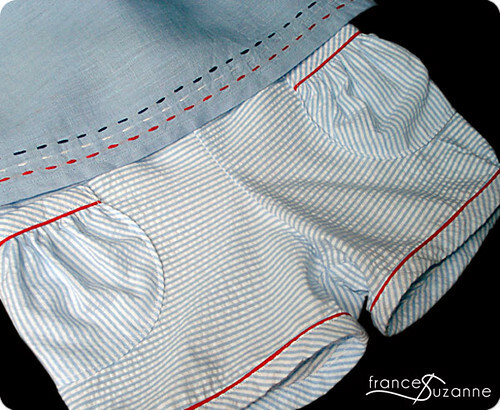 Please stop by Frances and Suzanne to give these talented sisters a virtual pat on the back! And you can check out this post for more info about this whole outfit, including the adorable Pleated Penny Top from Shwin Designs. Check in tomorrow to find out who the judges have named the first place winner!! 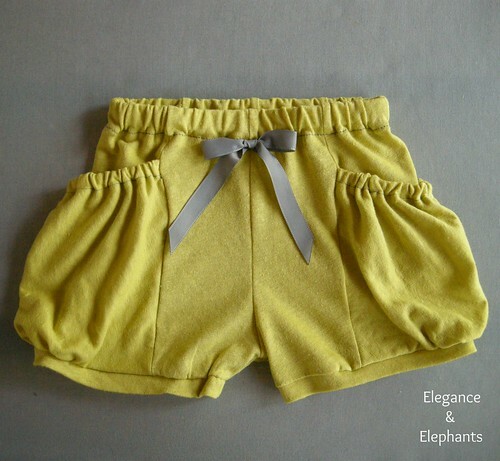 Drum roll please .... the winner of second place in the shorts on the line sewalong is Caila of Caila Made with her adorable Lace Shorts!!!! 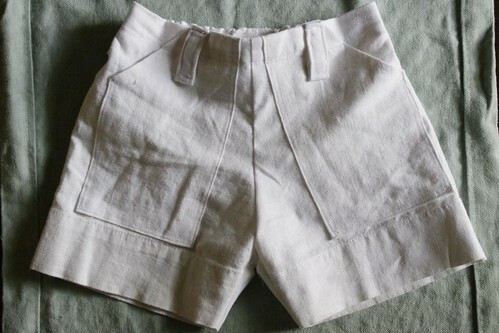 Lined in gorgeous linen and adorned in lace scrap from a cousin's wedding dress, these shorts are so very on-trend. She even made an adorable matching top! $20 gift certificate to Sew, Mama, Sew! Be sure to head over the Caila Made, check out all the rad shorts she made this month, and give her a virtual high five. 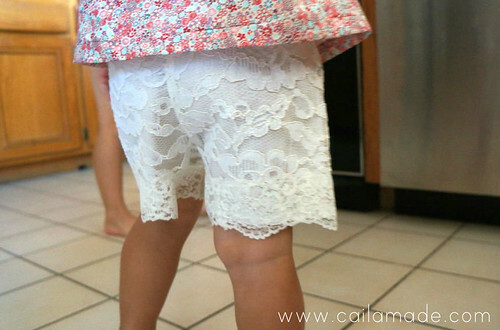 She's got a great shorts tutorial and all the details for these lace beauties can be found right here. Now, hurry ... go vote for you favorite before the viewers choice winner is announced tomorrow! Please stop by Siestas and Sewing to give Cindy a virtual pat on the back! 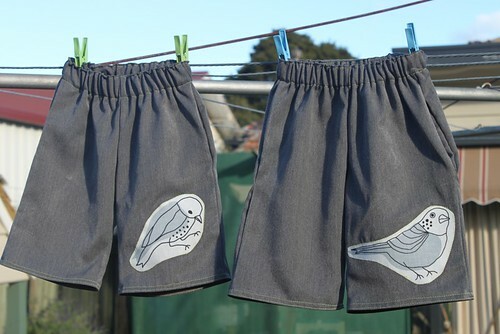 And you can check out this post for more info about how she created these fabulous shorts. Check in tomorrow to find out who claimed second prize!! Can you believe the shorts on the line sewalong is wrapping up already? The shorts have been sewn and the entries are overwhelmingly awesome! Now the hard part, choosing your favorite! Our fabulous guest judges are off deliberating.... and you, dear viewer, are charged with the task of voting for your favorite shorts. Below you will find all 101 (!!!) entries (for more info and additional photos, just click on the numbered links below the pictures). Below all of the entries, you'll find the poll where you can click to vote for your favorite! Voting will remain open until July 29 at 8pm est. Choose wisely, as there are some seriously fabulous prizes on the line! 77. crazy hotchpotch shorts - the back, 78. Batman Ensamble, 79. little smarty pants bermudas, 80. Bloomers! Voting will remain open until July 29 at 8pm est. You can vote once every 24 hours for your favorite! 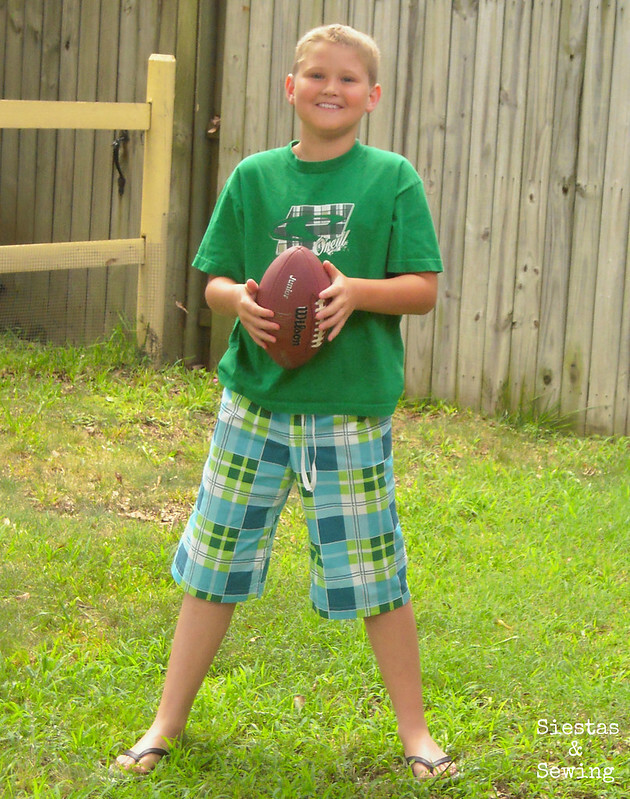 Vote for your favorite Shorts on the Line! Thanks for voting!! Check back next Monday for the viewers choice results! Pretty adorable stuff, huh? I am just so blown away by all the talent out there. There's still time to enter and win some pretty rad prizes! Check back here Friday to cast your vote for viewer's favorite! 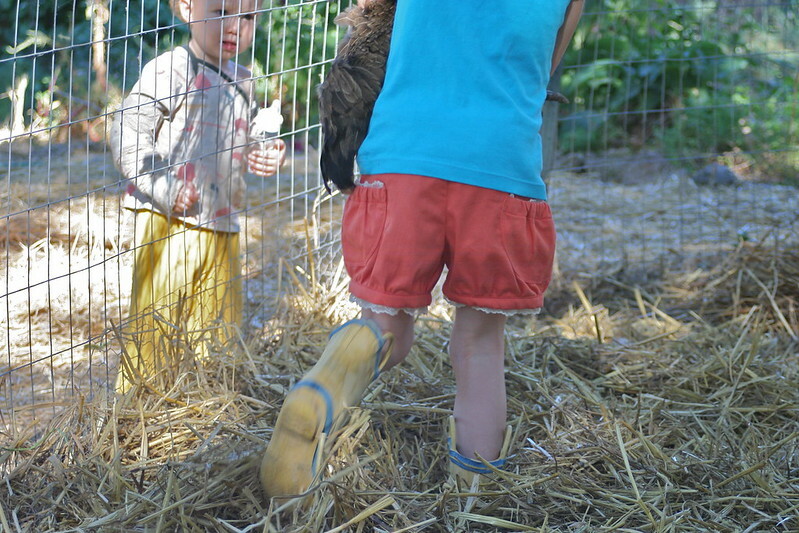 The time for shorts will shortly soon be through... Here's a little recap of all the fabulous guest posts. Just in case you missed anything! 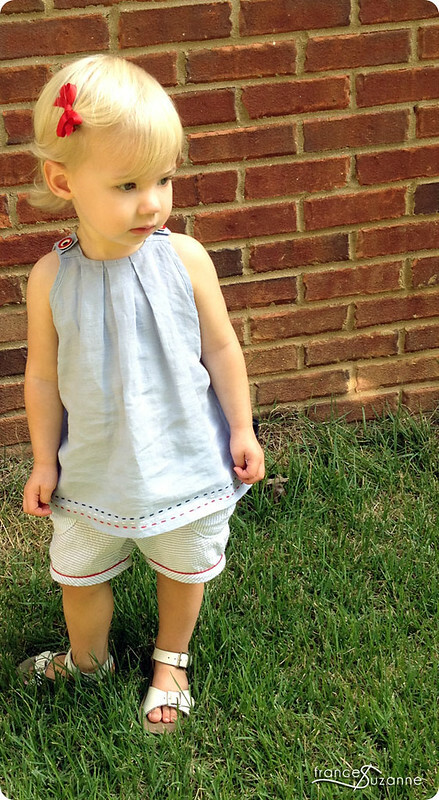 Week One: imagine gnats hosted some amazing posts, including this free pattern and from Owly Baby! Week two was right here on small + friendly so I'm sure you didn't miss a thing (wink, wink) . 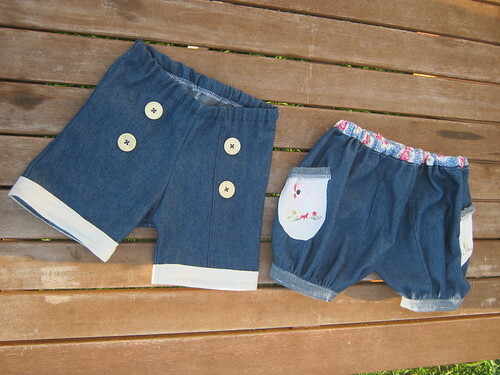 . . Everyone made amazing things, including this fab little outfit by girl like the sea. The third week was hosted over on Designs by Sessa. 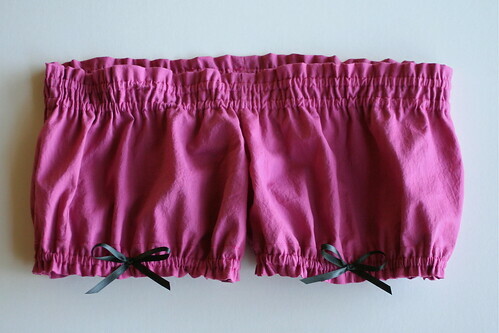 There were so many adorable shorts including these adorable beachcomber shorts by Buzzmills. 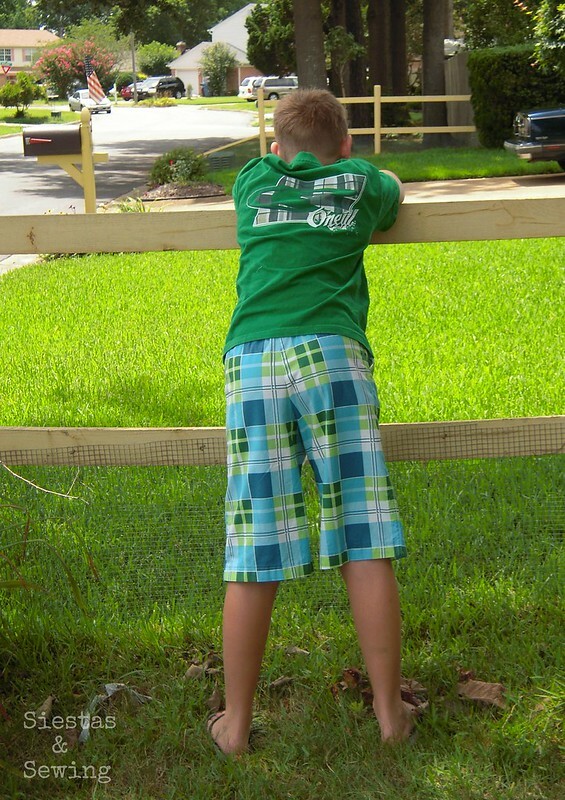 What's next for shorts on the line?? Stay tuned for my flickr group faves!! My love of dahlias is no secret. Anyone who knows me well, knows it is my favorite flower. I'm sure many of my readers have picked up on it, I've counted no fewer than four posts that feature them. And if you are to visit my garden between the months of May and November you will have no doubt. I am a dahlia lover through and through. And I'm not talking one or two pale beauties. It seems I've created a garden where the flowers resemble their owner: big, tall, bright, loud, and more than a little over the top. Want a huge bouquet full of flowers the size of my child's head? Just invite me over for dinner (don't worry, I'll bring wine too). Here's to the power of homegrown happiness. P.S. 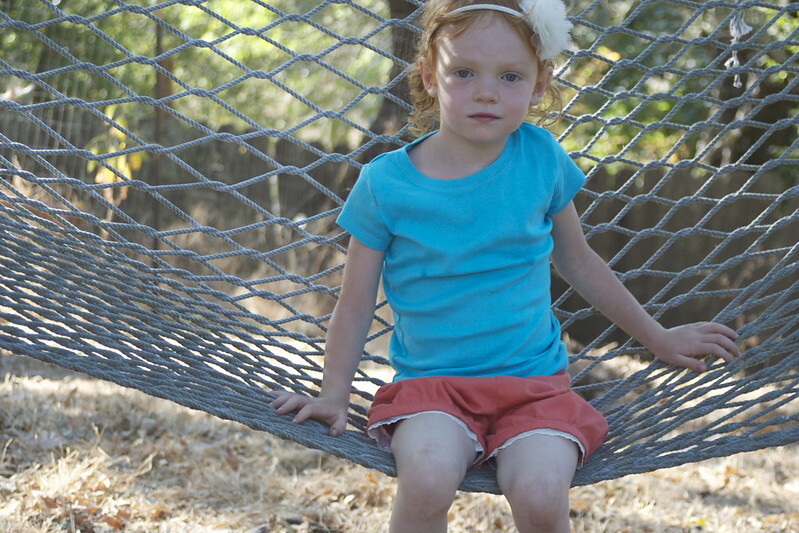 - The winner of the Salme Playsuit pattern is: Jenny of Mend & Make New!